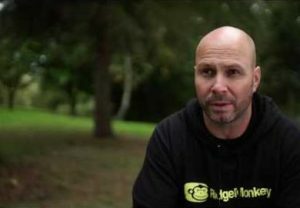 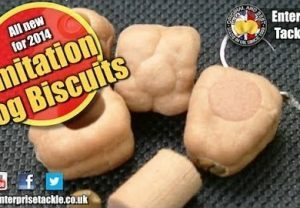 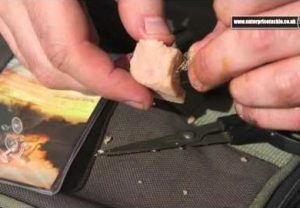 Big carp ace Dave Levy has been closely involved with go-ahead carp company RidgeMonkey, who have been developing more and more special products. 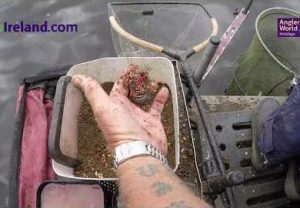 The barbel bait trick that will catch you more fish! 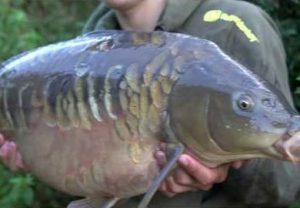 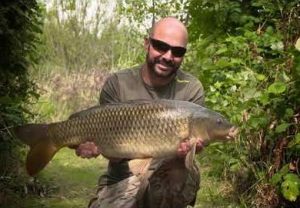 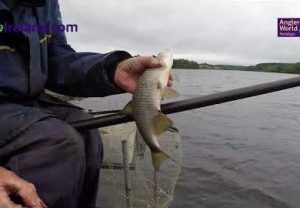 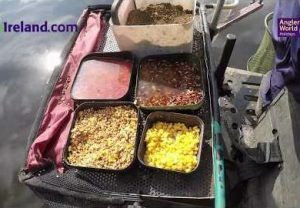 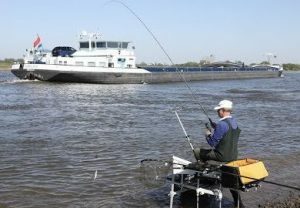 Pole fishing for carp – simple pellet tactics to bag up! 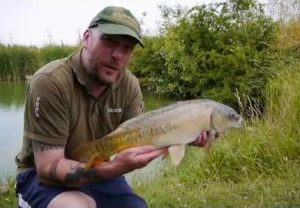 Steve Collett bags a beauty! 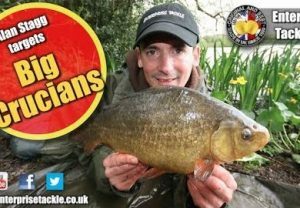 Here Dave details the benefits and qualities of the RM-Tec lines, new to the market in 2017 from RidgeMonkey. 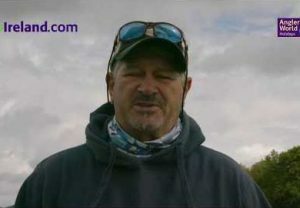 Read the new gear pages in Angler’s Mail print magazine and visit website www.anglersmail.co.uk for latest news and AM’s honest reactions to best latest tackle and bait.